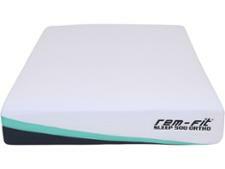 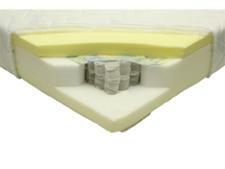 REM-Fit 500 Hybrid Ortho mattress review - Which? 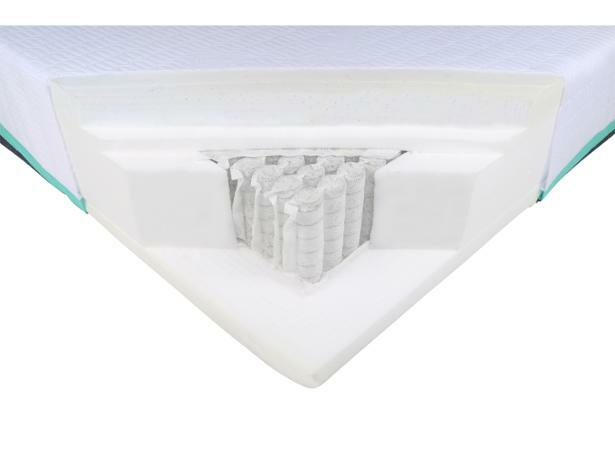 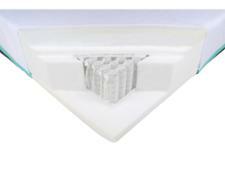 The REM-Fit 500 Ortho mattress contains foam, pocket springs and memory foam to provide 'unrivalled orthopaedic support, temperature control and supreme comfort'. 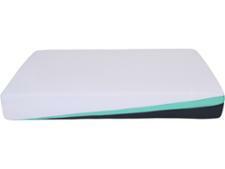 Read our REM-Fit mattress review to find out how warm it feels to lie on, whether it will sag and soften with time and how supportive it really is.